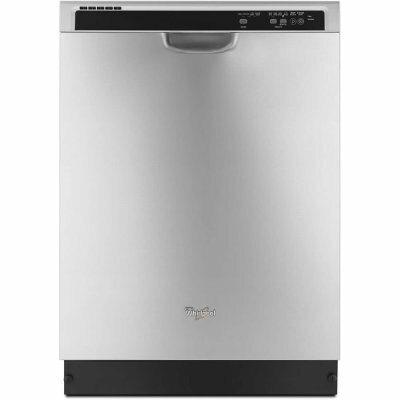 Enter here every day for a chance to win a Whirlpool dishwasher. Yeah but when are they gonna invent a machine that loads and unloads the dishwasher for you? That’s what I’m waiting for. Good Luck! The unloader is the kids! Awesome prize – Thanks for the chance!